Specification, supply, installation and integration of architectural door hardware is the core business of what jpw systems was founded upon. jpw systems has expanded its offerings through the years and has well established relationships with all of the major door hardware manufacturers and suppliers in North America. Whether it is new construction, additions to existing buildings or even just replacement parts and components, we deliver quality door hardware solutions in functionality, performance, aesthetics and value. 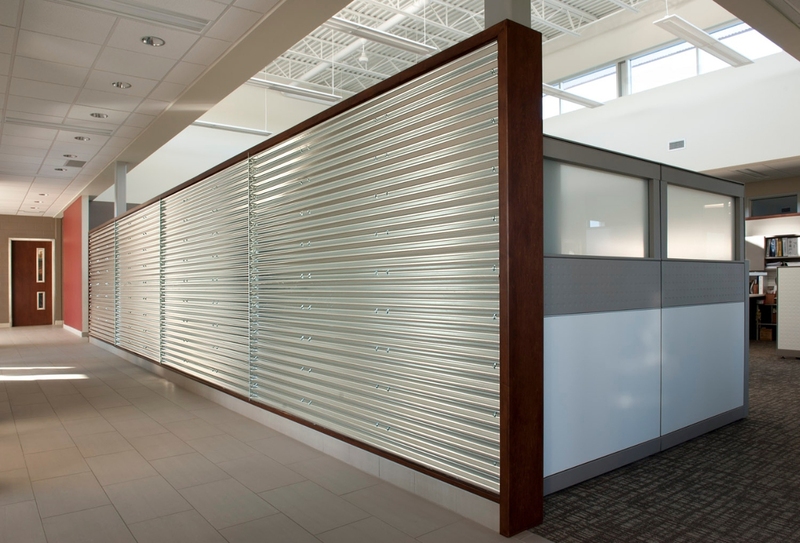 jpw systems strives to be the 'go-to' firm in southwestern Ontario for all of your commercial door hardware needs. © Copyright 2019 jpw systems inc. All Rights Reserved. Web Design and Content Management by REM Web Solutions.